Prof Ermos Nicolaou is a specialist Obstetrician and Gynecologist and a sub specialist in Maternal and Fetal Medicine. He is currently the head of the Wits Maternal and Fetal Medicine Centre and works at the Chris Hani Baragwanath Academic Hospital and the Morningside MediClinic. 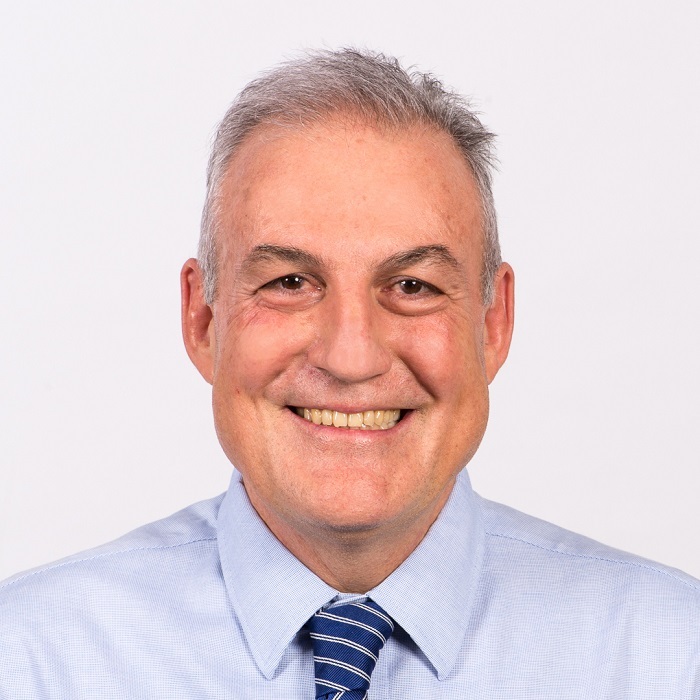 He is an examiner with the Colleges of Medicine of South Africa and he is a member of the South African Society of Obstetrics and Gynecology, member of the Expert Opinion and Mediation Committee and serves on the executive committee of the South African Society of Ultrasound in Obstetrics and Gynecology.